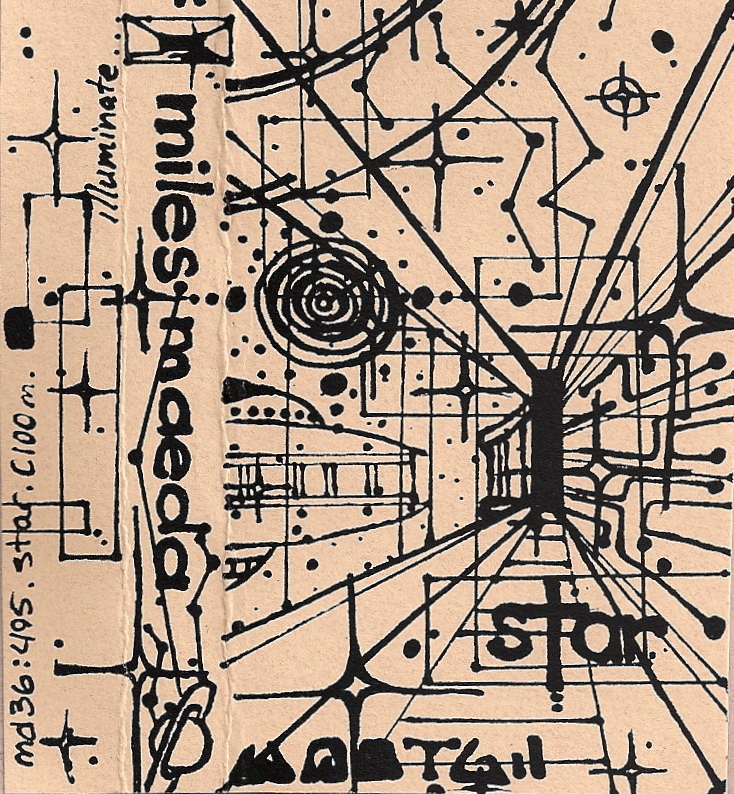 Here we have Star from 1995, the third mix tape from a series of four (the other three being Eve ryd ayl if e, The Golden Age, and A La Peanut Budder Sandwiches). A lot of mixes were either on 60 or 90 minute cassettes before this era, but some of us decided to super-size it and give the boys n girls 100. And in those extra minutes I’ve squeezed in some favorites (I just noticed that both sides end with Carl Craig and Masters at Work productions!). So enjoy the extra 10 minutes of star dusted (and remastered) musics. 12. Mind Control Music – M.C.M. side two is only 10 min long and i think, iirc, it has my favorite track of all time at about 12 min. hope you upload the full side two. thanks for the music! this site is great! I’m so happy i found this! This tape was my daily soundtrack growing up in Chicago 20 years ago. I played it so much it developed this high pitched squealing that made it hard to listen to.